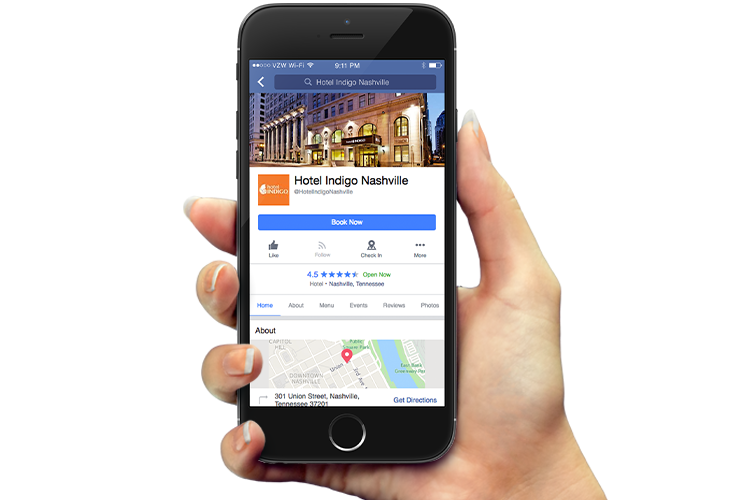 Marketing for the hospitality industry is especially important, since the majority of your customers are likely finding you online before anything else. This is why we’re here. 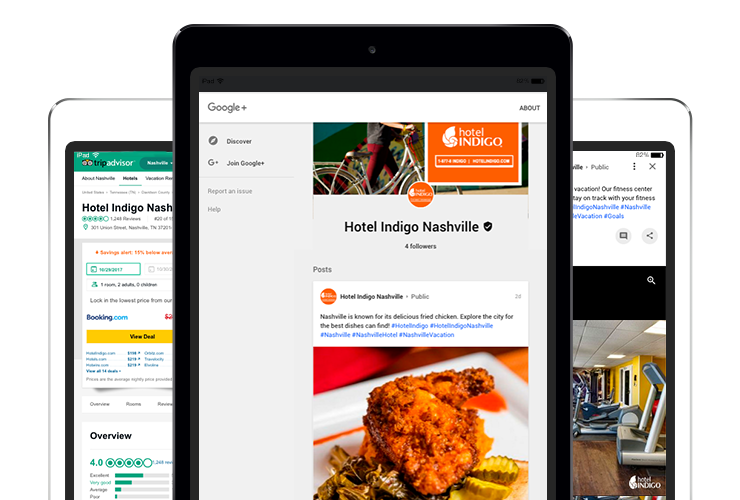 Creezo can help you map out your digital presence to get travelers into the door. We use targeted market research to create an individualized marketing plan that best suits your company’s goals. With people finding your business online, your website is your most important tool to entice customers. We offer branding and website design to align your goals with your online presence. We also offer social media marketing and reputation management services to ensure that you’re engaging with potential customers. We’re here to help make your company goals a reality, call us to find out more!